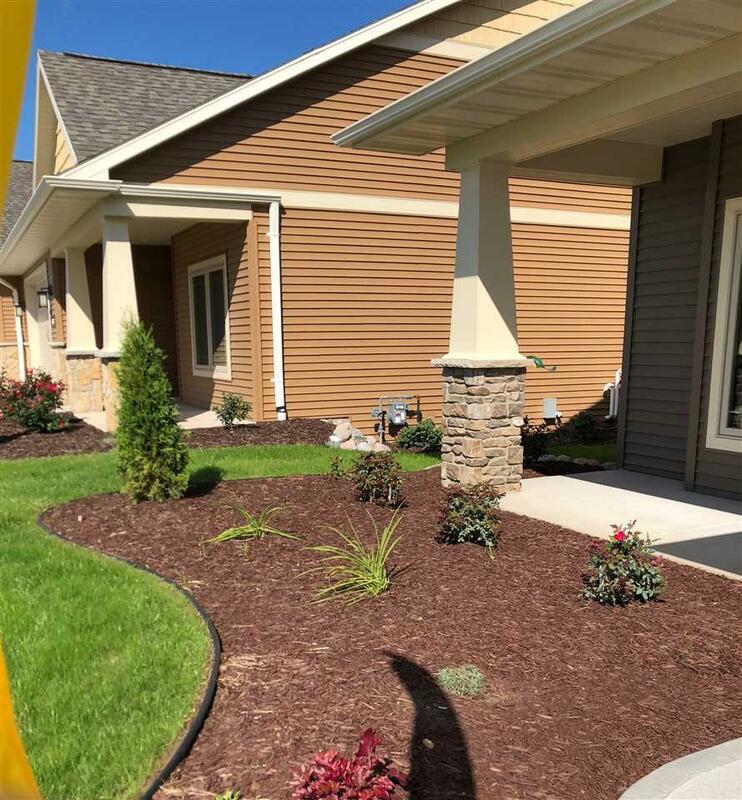 Waterfront Condo in the Village of Fox Crossing!! 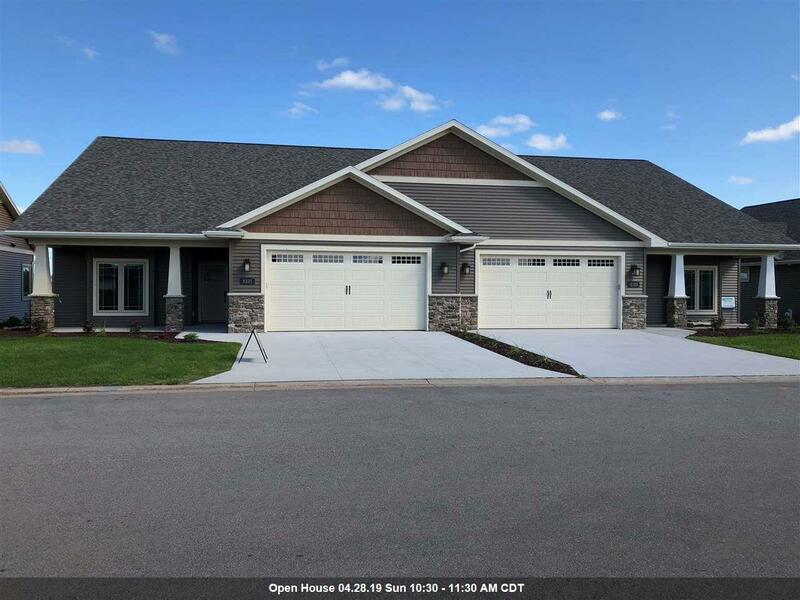 Spacious, Open Concept New Construction! 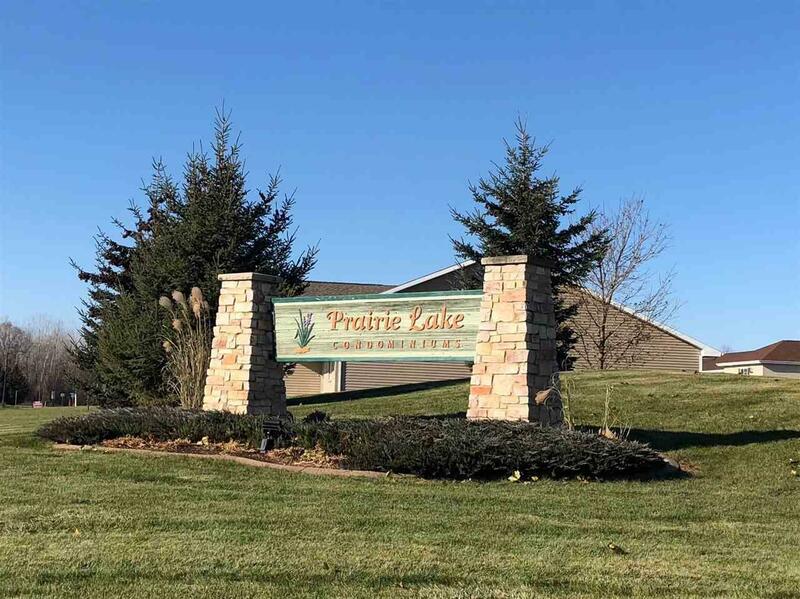 Split 2 Bedroom 2 Full Bath Prairie Lake Condominium Association. Kitchen has Granite Island, slow close drawers, Tile Backsplash, Walk in Pantry, under counter lighting and more. Spacious Living Rm- Gas Fireplace-View of Lake. 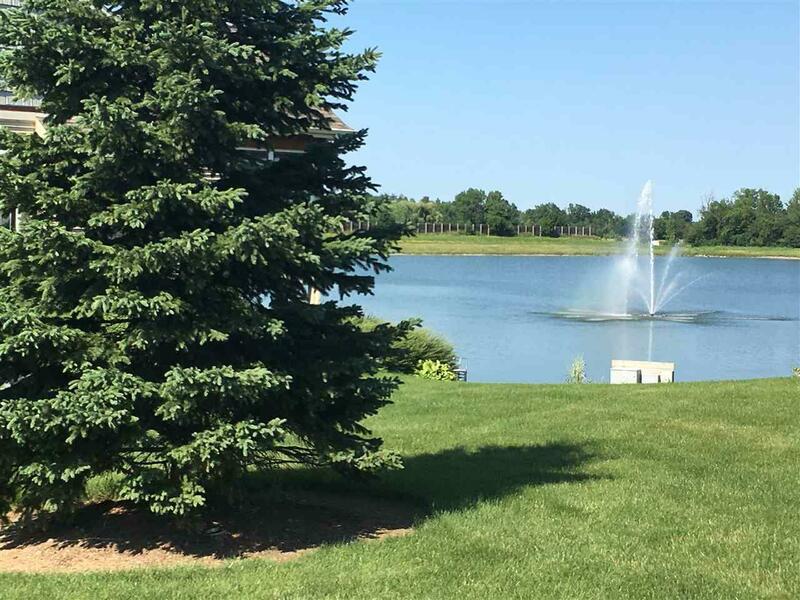 Master with water view, Walk in Closet & double sinks. Attached Garage. Zero entry from garage and front door. Central Air. Sprinkler System. Lake is stocked with fish, non motorized boats can be used on lake, kayak, canoe, row boat...Dock Access.